Not every woman is born with naturally big eyes, but you can enhance your eyes no matter how small they are and make them look bigger. When applying eye makeup, make sure that you define your brows to frame the whole eye area and make it look larger. You should also add dimension to your crease by using a matte, warm brown color that will make your eyes pop. Even if you do not like too much eye makeup, you should consider adding shimmer to your inner eye corner because it will catch light and make your eyes look more open. When applying eye shadow, make sure that you opt for neutral or light colors to give a larger appearance. 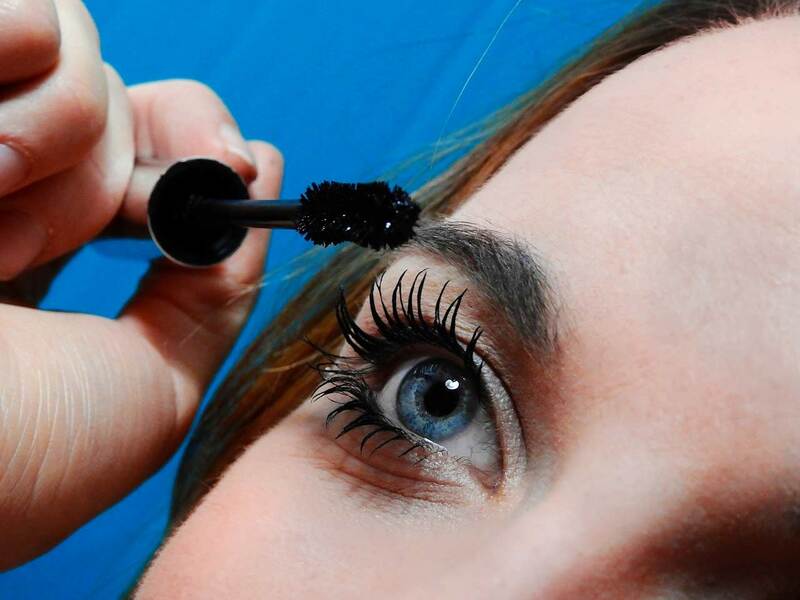 You should also curl your lashes and wear mascara on your bottom lashes for a dramatic look. If you still do not like the final look, you should consider using false lashes to open up your eyes some more. If you have a hard time blending your foundation flawlessly, you should buy a beauty blender. Brushes tend to give a cakey application but beauty blenders blend makeup perfectly. If you are one of the women who spend hundreds of dollars on makeup brushes for different uses, you can now replace them all with a beauty blender. Moreover, a beauty blender will give you the airbrushed final look that most celebrities have. You should know that a beauty blender works better when wet, so you should place it in water and squeeze out any excess before you start the application process. The odd shape of this tool allows it to be used to apply different things. When applying foundation, the final look will not just be determined by the type of foundation but also by the techniques and tools that you use. If you want to create a natural finish, you should apply your foundation in natural light to see how well it is blending. Moreover, natural light will allow you to see whether the foundation color matches your real skin tone. If you are standing next to a window, you should face the light instead of standing at an angle and use a handheld mirror whenever necessary. 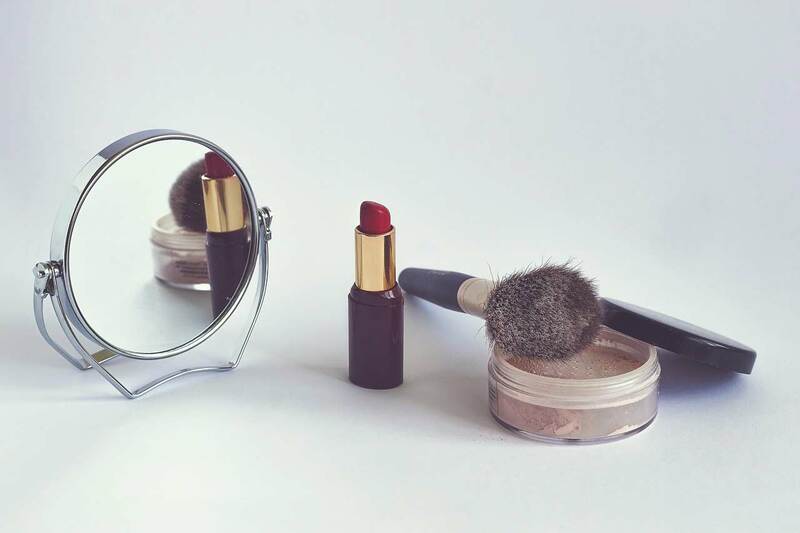 If your bathroom lights do not give you the right conditions for applying makeup, you should look for an area with sunlight and set up a makeup station there. The last thing you want is to apply your foundation poorly. If you start the makeup application process by spraying toner on your face, it will tighten your pores and keep them from clogging. Toners are used to remove excess oil that clogs pores and results in blackheads. Moreover, they even out the pH of your skin and prevent it from being too dry or oily. If you suffer from summer breakouts, you should use toner to prevent them. When you sweat in the heat of summer, sweat mixes with dirt and excess oil to agitate your skin and cause breakouts. You can opt for hydrating toners to give your skin a much-needed boost. Make sure that you choose the right toner for your skin for best results. According to some schools of thought, the wrong brows can destroy your whole look. If this is true, then it does not matter how skilled you are at makeup application when you do your brows incorrectly. The way you fill in your brows gives your face dimension but you should not go overboard. You would be better off doing too little instead of too much with your brows. For a put-together look, you need to apply nail polish and dress stylishly. If you want to apply nail polish such as Pink Gellac to accessorize your nails, you should match its color with your outfit.